Love the Virgin America brand? We have some good news for you: Alaska Airlines might retain the Virgin America name after the merger. Love the Alaska Airlines brand? Don’t worry, it would be kept as well. During a speech to The Wings Club yesterday, Alaska Airlines’ CEO Brad Tilden discussed the possibility of keeping both brands post-merger. In the months since the merger was announced, the two airlines have heard fears from customers “that the combination would kill off what they love about their own airline.” So, the management team is seriously considering keeping both airlines as independent carriers under the same airline group. Alaska Airlines and Virgin America could become an airline group, similar to the Lufthansa Group structure in Europe. Image courtesy of the Lufthansa Group. While this might seem like a strange solution to US-based flyers, Tilden pointed out that this is quite common for European airlines. Many overseas carriers have purchased or merged with their rivals but left the company’s name, brand and culture to stand alone. 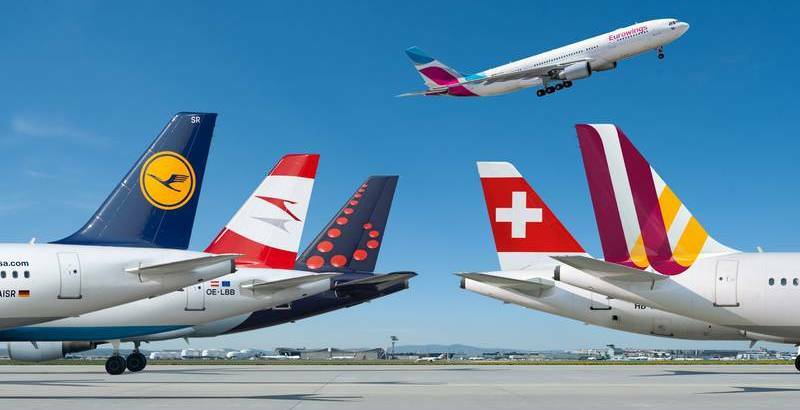 For example, the Lufthansa Group owns not just its namesake Lufthansa but also Austrian Airlines, Eurowings, Germanwings, Swiss International, Edelweiss and has partial ownership in even more airlines. From the outside, you wouldn’t know that these are all owned by the same parent, as each has retained its independent culture. Could separate brands mean separate mileage programs? 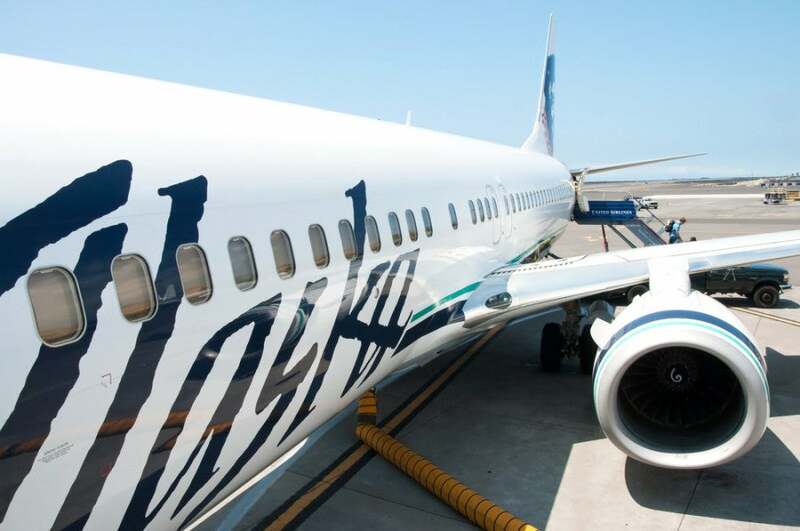 When the airlines first announced the merger, Alaska made it clear that the loyalty programs would remain independent through the merger process, but then the Virgin America Elevate program would be merged into the Alaska Airlines Mileage Plan program. However, if the combined airline decides to operate under separate brands, could it also maintain separate frequent flyer programs? Possible, but unlikely. Looking at the European airlines referenced in yesterday’s speech, many of the airline groups combined their programs soon after the merger/acquisition. Flying Blue is the combined frequent flyer program of KLM and Air France. Miles & More covers the airlines in the Lufthansa Group. And, although travelers maintain separate accounts with each, British Airways and Iberia both use a similar Avios program and allow transfers between programs. Will Alaska still pay Richard Branson millions of dollars per year to keep the Virgin America name? It’d also be interesting to see the financial cost of keeping the Virgin America name. Right now, Virgin America has to pay 0.7% of its revenues to Richard Branson’s Virgin Group just for using the name. Considering Virgin America’s revenue in 2015 was almost $1.4 billion, this is possibly a $9.5 million per-year question. However, this could be a worthwhile investment to keep Richard Branson from starting a new competitor. If the Virgin America brand is eliminated, Branson maintains that Alaska would need to continue to pay the licensing royalties or the Virgin America brand licensing would revert to him. Since he was prevented from taking a financial stake in the combined Alaska Airlines company, he’s threatened to start another Virgin America. There’s a lot of love for the Virgin America brand, as we heard from our readers when the merger was first announced. The report from yesterday might give you hope that the airline you love will continue as it currently is, just with a larger domestic and international partner network. It’ll be interesting to see what details emerge over the next few months as the merger moves forward.